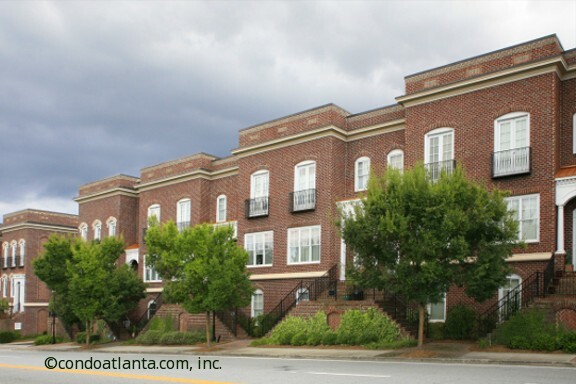 Chalfont on Peachtree is a luxury Brownstone community of brick townhomes with an excellent location on Peachtree Road. Enjoy all the benefits of a home location minutes to Brookhaven, Buckhead, Midtown Atlanta and the Heart of the City. Love living in a home convenient to the Peachtree Golf Club, Dekalb-Peachtree Airport, and the exquisite shops of Phipps Plaza, and Lenox Mall. Chalfont on Peachtree is also near Old Antique Row, one of Atlanta’s most popular loft districts, and home to fabulous eateries and restaurants. For the benefit of Chalfont on Peachtree homeowners, this community offers gated access for added security.